Tansy Evans is from Great Britain, but has traveled all over the world tasting, discovering, and learning from ancient cultures. 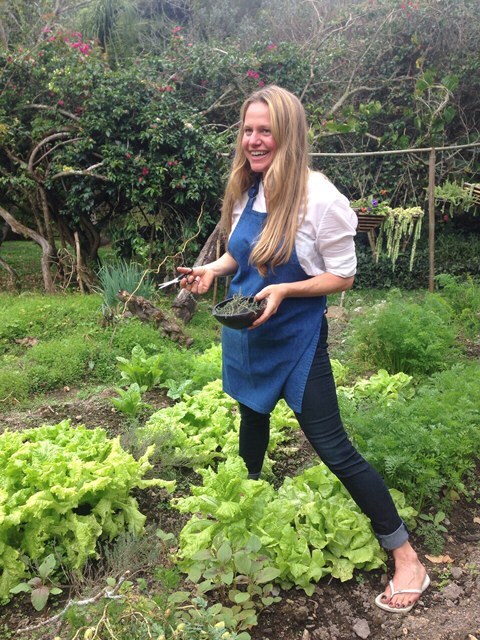 She opened Wok, one of the most sustainable restaurant models in the world, in Bogata, Colombia. Because of Tansy’s leadership and social awareness, her South-East Asian restaurant has created fishing cooperatives, rescued heirloom vegetables and seasonings, as well as supported illicit crop exchange to positively impact farming communities.